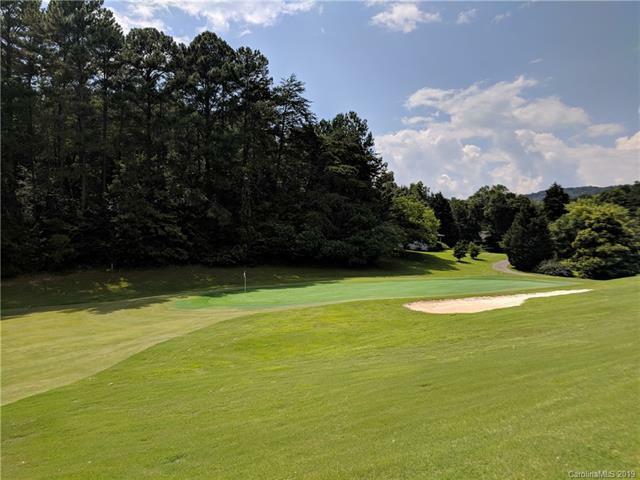 Unbelievable price for a lot located on a golf course! As you know life changes and the owner has decided not to relocate to the area. 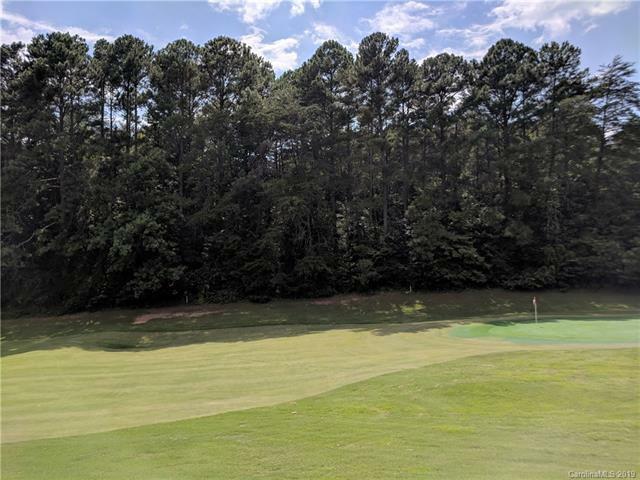 This is your chance to own a great building lot located on the premiere Apple Valley Golf Course. 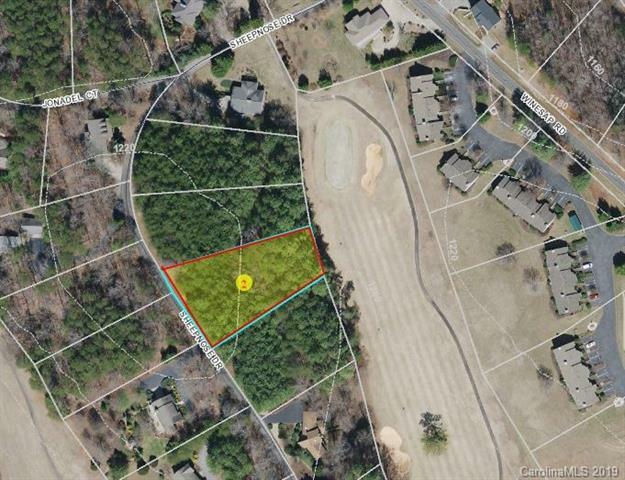 This lot is situated on #10 fairway close to the green across from the clubhouse and pool area. Great location! !